Christmas is over, but the 12 Days of Wastefulness is at it’s peak. Why? Because now that the festivities have ended, most of the dinner and desserts have been consumed, and the gifts have all been unwrapped, the real wasteful nature of the season begins. But does it have to? I must be honest, this was one of the more difficult posts to write. Not only am I fighting off an airplane cold, but let’s face it, “cleaning up” is generally not something fun to do, read about, or write about. Who wants to write about the end of a party? The fun has already happened. But once I started this post, I couldn’t stop. I also discovered many groups and individuals promising to go zero waste for New Year’s and using Christmas as a last hurrah to create waste. Yeesh. So let’s get right to the facts. What was interesting in doing this research is that it was hard to find statistics for the United States. 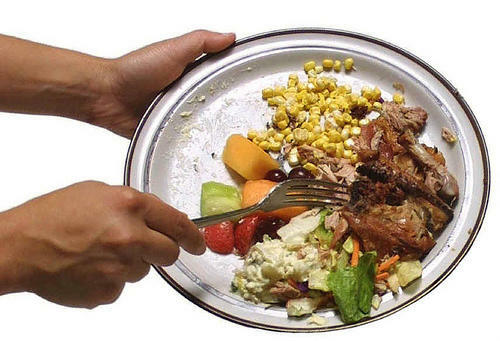 The United Kingdom, on the other hand, had boatloads of webpages listing the surplus amounts of food wasted in a relatively small country, and it was still shocking. So why aren’t there as many accessible studies in the U.S.? Why is “food waste” such a cold topic here? Especially when 1 out of every 5 Americans is going hungry. But we’re not it’s not just the final product that gets wasted when it’s not eaten. Think of a carrot, for example, which requires nutrients, sunlight, and a lot of water to grow. All that water that produced that carrot was wasted, too. And we know fresh water is a very precious resource that is dwindling on our planet. 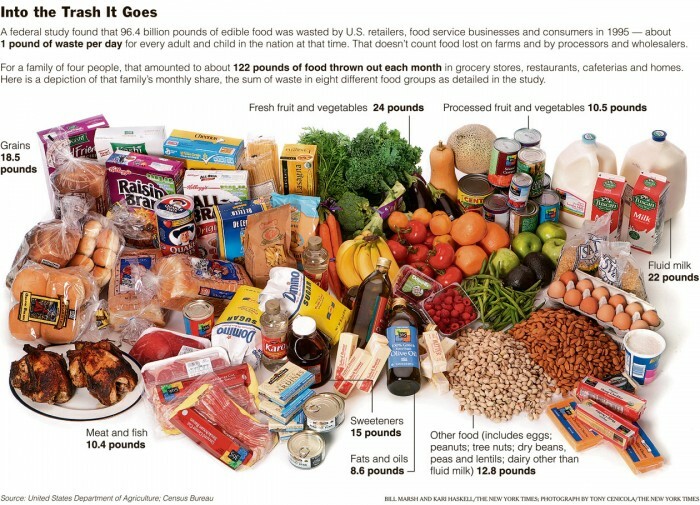 That’s just one carrot, think about all the water it takes to make any food item, especially live animals. So once it’s in your kitchen, please use it, somehow. If you can’t use it, please compost it at the very least. Make those leftovers count. Make sandwiches, soups, or one of my favorite leftover dishes, bubble and squeak. 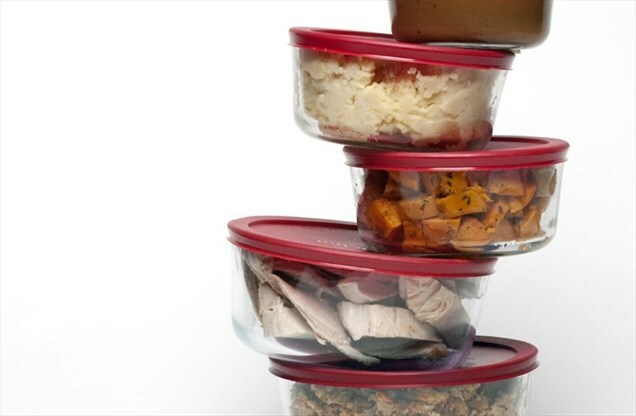 According to The Washington Post, a good majority of Americans have stopped eating leftovers. Why though? That’s just Wastey McWastefulnsess. Give an English or Australian recipe a whirl, they’re delicious! Try something new! If you opted for a live tree this year, please don’t send it to landfill. That’s probably the least zero waste thing you could do to perfectly compostable material. that’s okay! We’re an inclusive community here! If you live on a large piece of property, you could use the tree as a bird feeder and small animal refuge. If your property has a pond, you can sink the tree – which will then be used by aquatic creatures and fish as a feeder and hatchery. (If you choose this option, make sure that the tree was grown organically, free from any pesticides.) 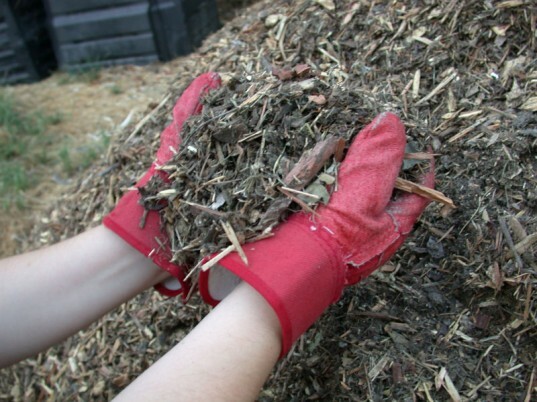 You can also cut up the tree and put it in your outdoor composter or chip it up to use as mulch in your own backyard. The National Christmas Tree Association notes that many Christmas trees are being recycled and reused in communities across the globe. Campaigns have been started to use old Christmas trees for sand dune, beach, and erosion restoration projects for example. You can see which projects are available in your area by visiting Christmastree.org. Thankfully, most communities have some type of tree-cycling center where you can drop the trees off to be recycled into mulch for landscaping, local hiking trails, or as part of an erosion prevention project. You can find a tree-cycling center in your area via Earth911.org. Many of programs even include curbside pickup of your Christmas tree. Previous Post: Day 11: Go Slow!